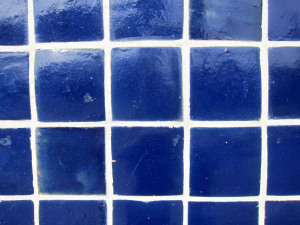 Tile cleaning in Manhattan Beach is important to protect your investment in your flooring. 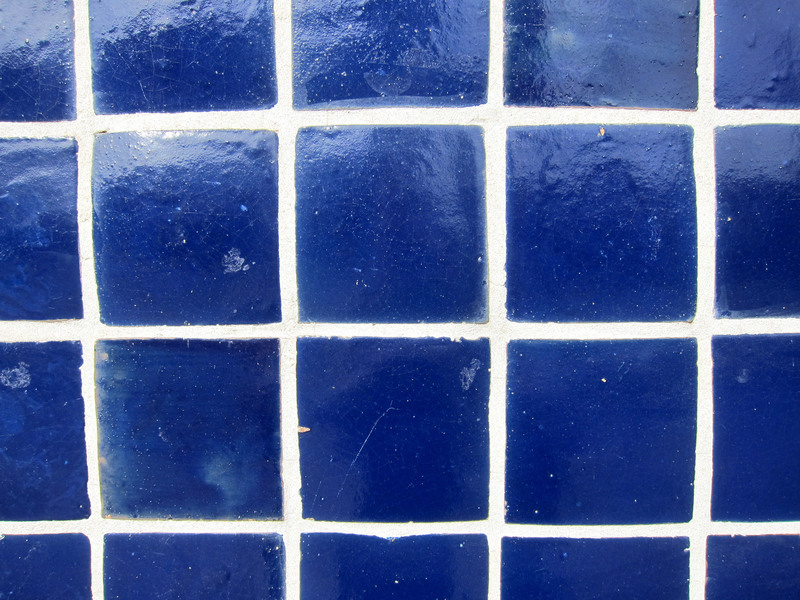 As we covered previously, tile cleaning is an important part of any residential or commercial premises. It can either be carried out as part of normal daily cleaning or as a renovation or remodeling procedure. Either way, what remains true is the fact that this is an area that requires skill and expertise due to its delicate nature. By the end of the process, you will not believe that those patchy tiles you were used to had become as good as new. 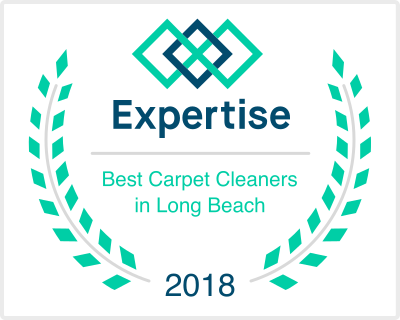 The machines and equipment used by professional tile cleaners in Manhattan Beach are far more effective than the simple ones we use, and this is often the reason for a vast difference in the way your tile appears. Tile cleaning enhances the durability of your tile. The plain truth is that tiles are very expensive to buy and fit. For average person, this is a kind of expense that may require you to cough up quite a bit of your savings. One thing is for sure that if you do not hire a professional tile cleaning service, your tiles will not be as durable as their manufacturer intended them to be. The very fact that we are not professionals in this area means that the cleaning equipment and procedure we use to clean our tiles may only work to their disadvantage. On the other hand, professionals understand exactly what solvents are suitable for tiles, what types of equipment to use and even what level of intensity a given tile requires to be cleaned. An investment in them is therefore an investment for the future. Crawl spaces, for instance, are known to attract and retain a lot of moisture. This moisture can spill over every part of the room and cause a great deal of damage to your tiles. Even worse, moisture can stain your grout as well as erode the grout under your tile, which can cause hairline cracks to appear, and gaps in your grout. For this reason, you need to hire a Manhattan Beach tile cleaner who can traverse all sections of the room and ensure that even the least accessed areas are taken care of as well.